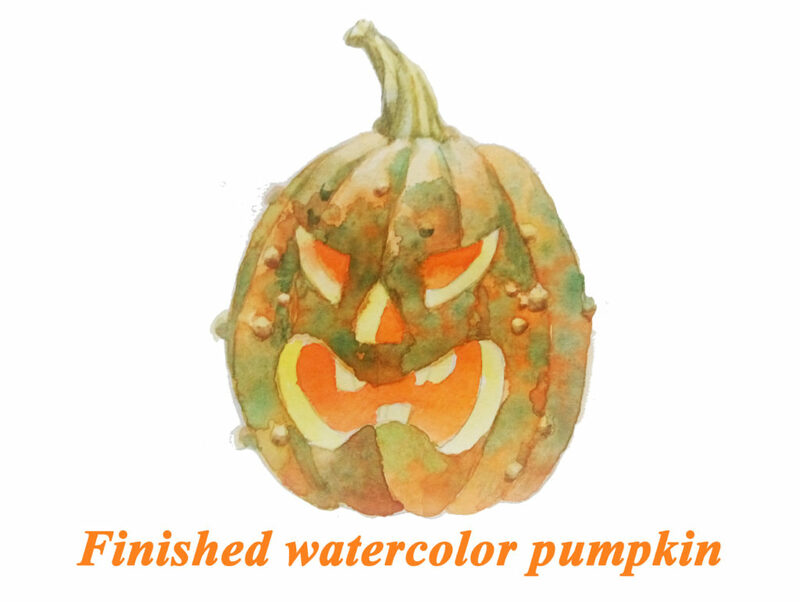 With the best art classes in Manhattan area, we are pleased to announce the call for amateur artists Halloween week. Till October 30 Artacademy-USA will provide an opportunity to exhibit artworks related to Halloween for amateurs and those who will be granted people’s award, a gallery space as well as art classes for intermediate level artists will be provided. Due to the academic level of preparation that does pursue Artacademy, we seek those who strive for a full-time job as an artist, who seek recognition in the Manhattan artistic community. With that opportunity, amateur artists will receive extensive preparation for professional art market both from an academic point of view where drawing classes apply in the overall class routine. In addition to that, oil painting, model drawing, watercolor painting classes will be accessible for nominees of people’s award. How to apply to ongoing Halloween exhibition? The event takes place at our main studio in Manhattan. Address of the studio is listed here. In order to register, one should send a body of work to our e-mail listed in the contact information with the telephone. Within 2 days we will contact you. Do fees apply to enter the event? In order to come in and watch an event, you need not pay anything. Even though we try to avoid any additional expenditures, entry for artists has expenses.